Online Shopping Stats and Trends To Help You Strategize Your Online Business. Technology has become the backbone of almost everything we do in our daily lives. This is from agriculture, business, education, government systems and creative arts just to mention a few. The growth in technology has led to the introduction of new products and business processes. Online shopping has been one of the introduced technologies. Most of the businesses if not all, have adopted this technology just to increase their networks, market and getting customer feedback to improve their products. 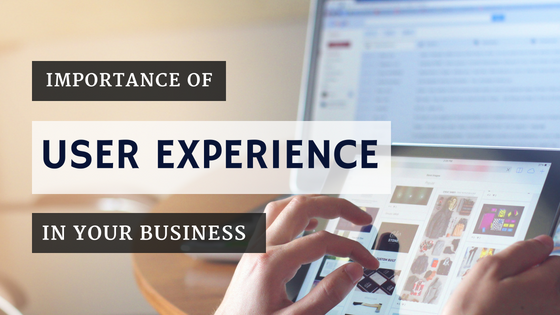 It provides a platform where businesses engage themselves virtually directly with their customers. Here are some of the statistics and trends in online shopping. 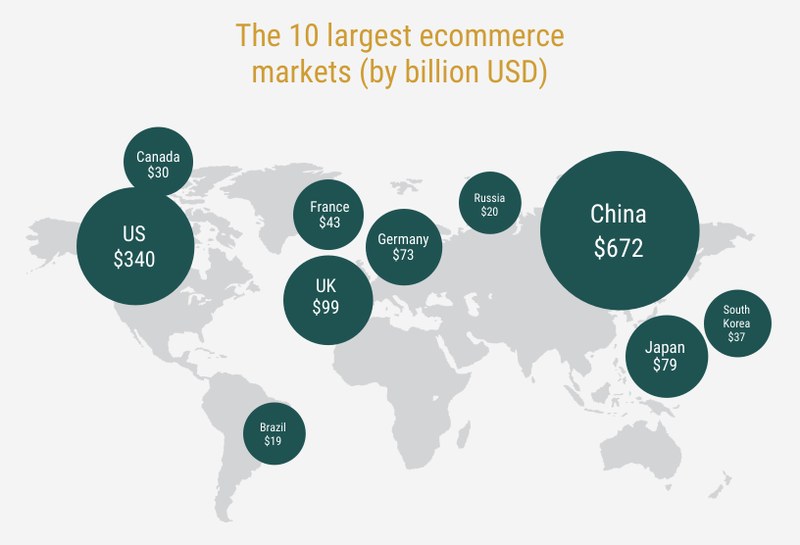 E-commerce is growing at the rate of 11.9% annually-up from 3.9% a decade ago. The millennial’s desire to get instant and quick access to products has contributed a lot to this growth. There are 80 million of them in the US. They spend $600 billion annually and that’s 28% of all daily per-person consumer spending. They are forecasted to be 35% of spending by 2030. Retailers should now able to keep track of the growing number of users and also set effective measures in driving sales. 54% of the online purchases are done by millennials. 71% of Shoppers Prefer Online Stores. 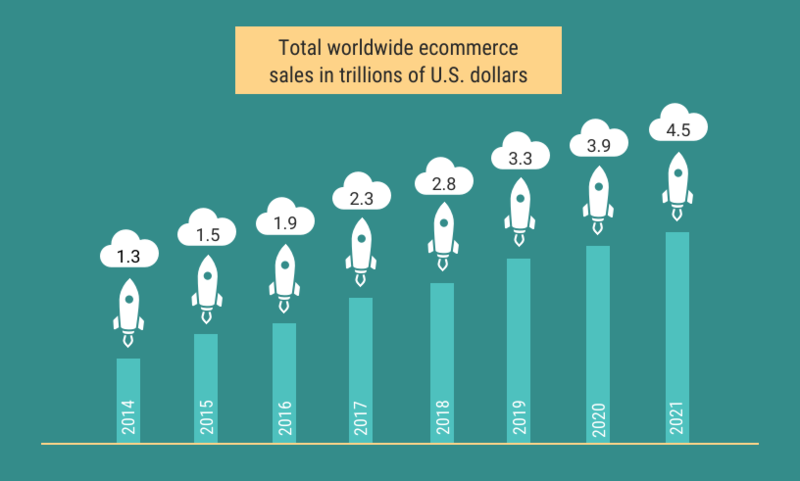 Retail E-Commerce Sales will Grow to $4.5 Trillion by 2021. 35% of Online Shoppers Start with Big E-Commerce Marketplaces. 23% of shoppers will abandon their shopping basket if they are forced to register an account. It only takes 1-3 negative review for an online buyer to make their decision whether to buy the product or not. 70% of potential customers are lost if there are 4 or more articles talking negatively about your company or products. 40% of online buyers create an opinion of a company or business just only after reading 1 to 3 customer reviews. 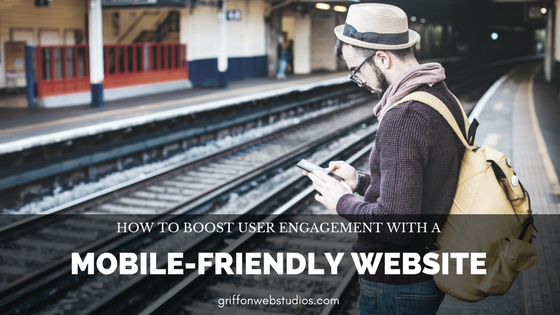 48% will visit a company’s website after reading positive reviews. Reliability (27%), expertise (21%) and professionalism (18%) remain the most important attributes to consumers. 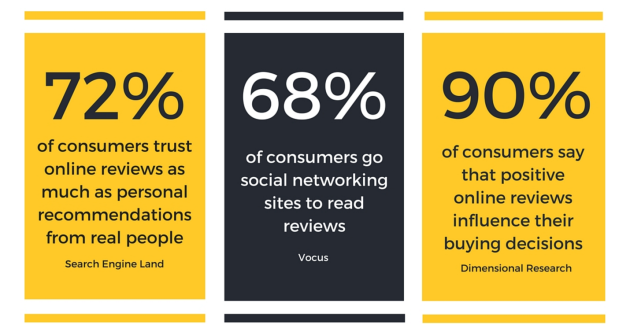 About 88% of consumers agree that they trusted reviews made online as much as they did personal recommendations. Reviews of a business can impact it up to 10% in the search rankings. Only 72% of buyers make a purchase upon reading a good review. It’s 7 times more expensive to get a new customer than retain an existing one. 23% of online purchases are through social media. 51% said that they would unfollow brands on social media if they posted irritating posts and 27% said they would mark/report the brand and page as spam and block them. Facebook still reigns supreme as the most popular social media network, with 79% of internet users in the US logging on the site. Facebook videos were 109% higher than on YouTube videos. Instagram ads grew by 28% in the second half of 2017. Instagram drives the most engagement per post compared to any social network – 84 times more than Twitter, 54 times more than Pinterest and 10 times more than Facebook. 47% of marketers agreed Twitter was the best social media channel for customer engagement. 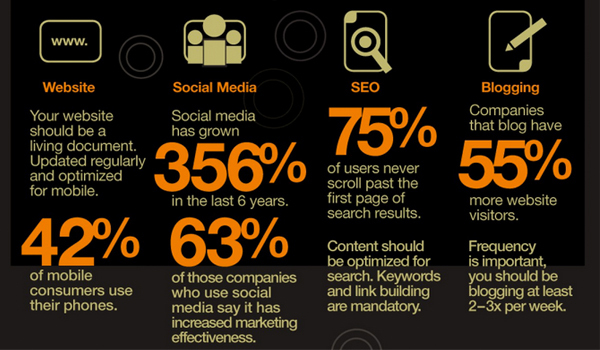 94% B2B organizations rely on LinkedIn for content marketing and distribution. 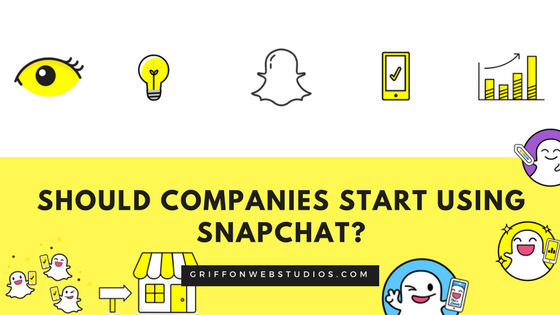 More than 400 million Snapchat stories are created per day. Only 63% sell on marketplaces. 55% sellers have a profit margin above 20%. Profit margins on Amazon and eBay are almost identical. 29% are not satisfied with their channel management tool. 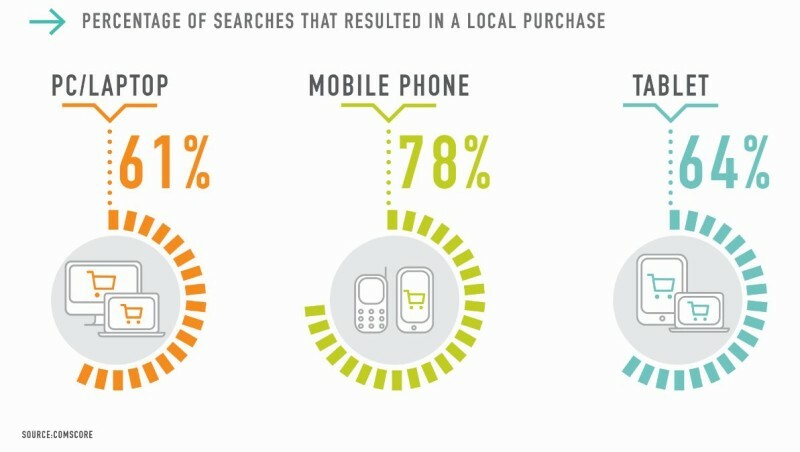 36% of people begin their search in a marketplace.